When Julia’s old prep school rival Wyatt Jayne invites her to dinner on board her billionaire fiancé’s decked-out yacht, Julia arrives to find a sumptuous table set for two—and the yachtsman dead in his chair. 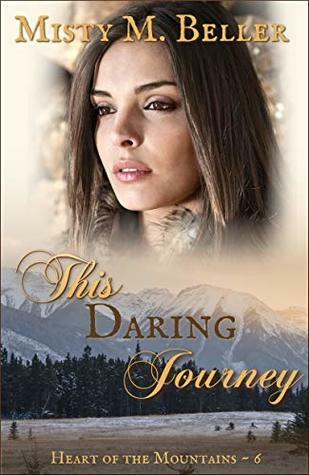 Suspicion quickly falls on Wyatt, and Julia’s quest to dredge up the truth leads her into the murky private world of a mega-rich recluse who may not have been all that he seemed. What a great mystery to start the new year off! If only all cozy mysteries were this good. 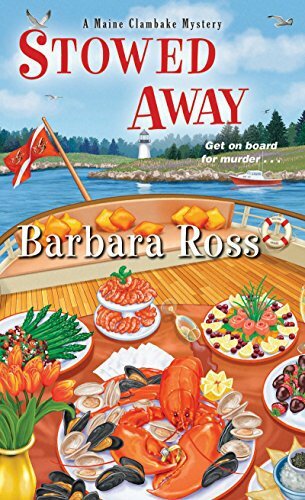 Stowed Away is #6 in the Maine Clambake series and can stand alone, but this series has me hooked and I’m eager to read the previous stories. I love New England settings, which is what initially drew me to this story, and let me just say that Barbara Ross excels at vividly conveying the feel of Maine’s coast, making me feel as if I was actually there. And what could be more representative of Maine than the Snowden family clambake business? Julia and her family are easy to connect with, and it’s obvious that there’s good character development throughout the series. The mystery itself is very well crafted and easy to follow. Suspects are plenty, but not too many to keep up with. I felt sympathy toward to murder victim, a billionaire who made money on the country’s banking collapse, only to become a recluse or self-imposed prisoner of his wealth. Add a yacht named Garbo after the actress Greta Garbo into the mix, and you’ve got a fascinating plot. Rather than being scary or suspenseful, the pace moves steadily along with a solid investigation that held my interest constantly. There’s also a little romance between Julia and one of the characters, but I felt her connection was stronger with a certain police detective and wondered if there might be a change coming for Julia. of people a year for the cost of a boat ride and a meal. Sharing was always better than hoarding. A secondary plot involves the future of Windsholme, the Snowden family estate on Morris Island. With the decision to renovate and open it up to more events – wedding receptions, retreats, etc. – there’s so much to build future stories on. I think it’s that attitude of caring and sharing that not only makes Julia’s family business successful, but gives the series a unique appeal. 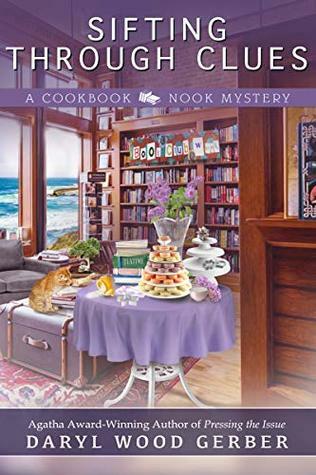 Barbara Ross is the author of the Maine Clambake Mysteries . The first book in the series, Clammed Up, was nominated for an Agatha Award for Best Contemporary Novel, the RT Book Reviews, Reviewer’s Choice Best Book Award for Amateur Sleuth, and was a finalist for the Maine Literary Award for Crime Fiction. 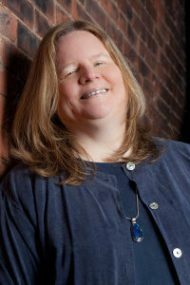 She is co-editor/co-publisher of Level Best Books, which produces anthologies of crime stories by New England authors. She writes at her home overlooking the harbor in Boothbay Harbor, Maine. 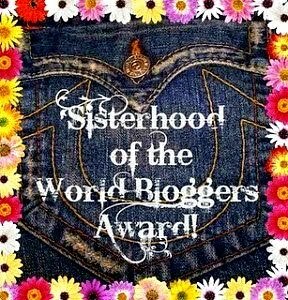 Barbara blogs with the Wicked Cozy Authors and Maine Crime Writers. 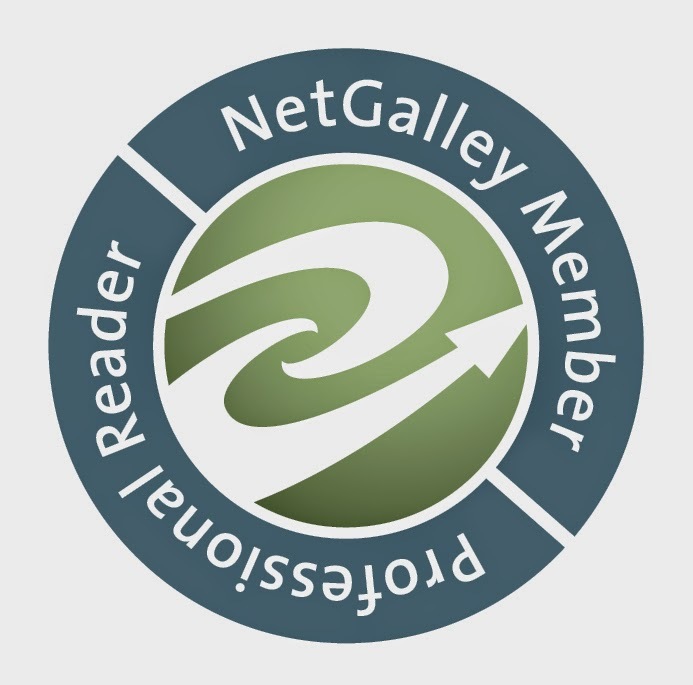 Readers can visit her website at MaineClambakeMysteries.com. Please help spread the word by clicking on this link and sharing my Facebook post, then leave a comment here, letting me know that you shared. Best wishes in the giveaway! This book sounds great! Thanks for sharing your thoughts. Hope you are staying warm! Happy new year! The happiest of new years to you too, Miss Beckie! I think about you often and I'm sure it's even colder in our mountains than here in Atlanta. Hope you've got a warm fire going! And this book really is good. 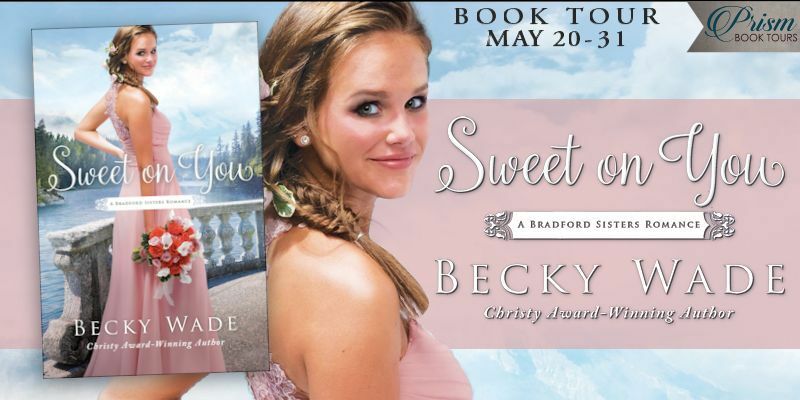 Stay warm wherever you are and enjoy reading, Beckie. 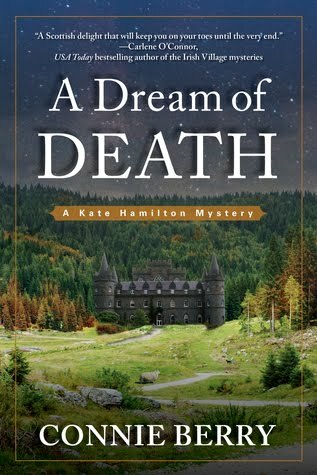 A New England setting interests me too, and a carefully constructed murder mystery is always interesting! This is a story you should enjoy, Susie. Best wishes in the drawing! I have never been to Maine and I would enjoy reading about "Stowed Away". Sounds like a great read. I've actually been to southeastern Maine once and will never get enough of New England, Dianne. It's so much fun to visit through the words of this author. Thank you for dropping by, Dianne. Barbara Ross will give you an excellent feel for what coastal Maine is like, Ruth, and I think you would enjoy her story. Thank you for visiting today and come back soon. 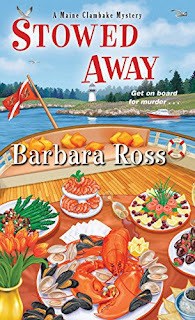 Thank you for the information and review on "Stowed Away" By Barbara Ross. I can't wait to read this book. 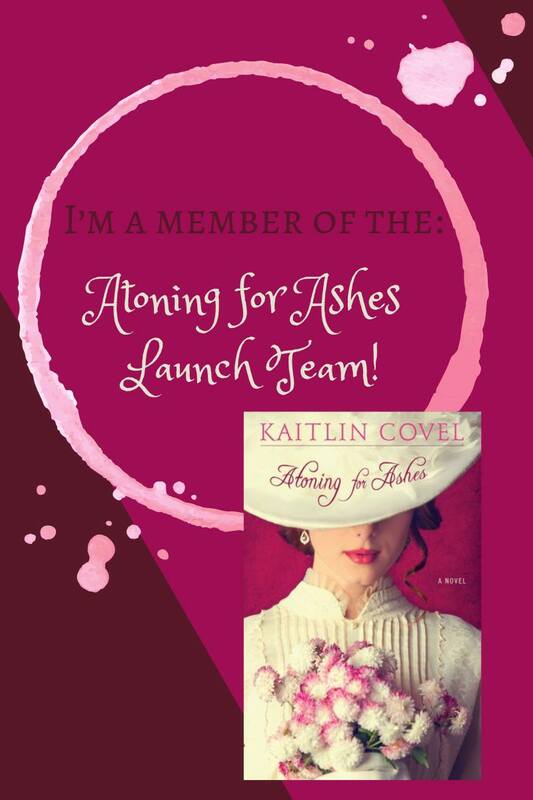 Thanks for the chance to win a copy! Great review thank you, I'm looking forward to this.